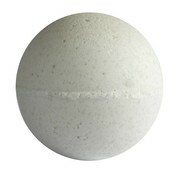 25mg CBD - Sleep Bath Bomb was created to provide intense relaxation and calm to allow for a good night sleep. 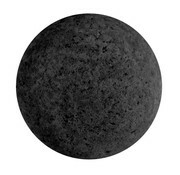 Shield for Immunity Bath Bomb is loaded with 100mg of pure CBD and created to provide a healthy boost to the immune system while offering a deeply soothing bath time experience. This scrub melts nicely in the shower or tub and includes the soothing benefits of our signature Pure Bee Goodness™ blend of honey, propolis, royal jelly and pollen. 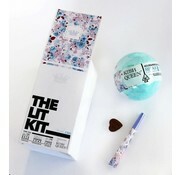 CBD Lit Kit was created to offer all the fun of our original Lit Kit with none of the Psychoactive effects. 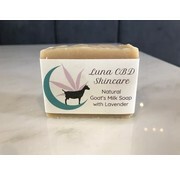 When you are looking to relax, relieve your anxiety, or soothe your aches and pains without the high, we’ve got you covered! 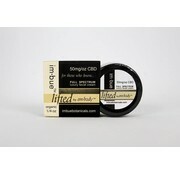 100mg CBD - This unique formula delivers soothing CBD, along with natural Goat's Milk, locks in moisture, often your skin, reduces signs of again, diminishes redness and blotchiness and stimulates the production of collagen. 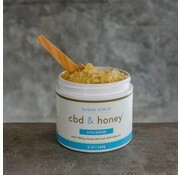 A full-spectrum topical formula infused with organic carrier oils, high-CBD (whole plant) cannabis hemp, and a soothing blend of botanical extracts.